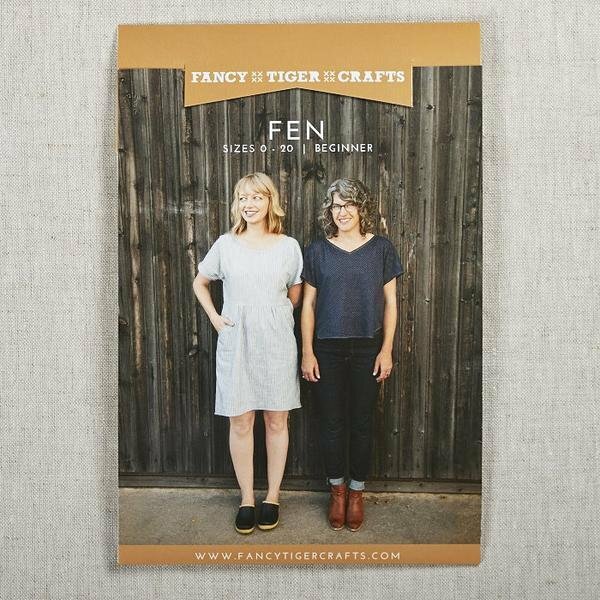 Fen has two versions, and both might be your favorite new garment! Designed with everyday wear in mind, Fen features a slightly boxy shape for a flattering, comfortable fit. This class is perfect for the beginner to build confidence in garment making. We will focus on the dress version during our 2 class sessions. This pattern includes sizes 0-20. Bring a basic sewing kit that includes scissors and or rotary cutter, quilting ruler, pins, snips, seam ripper and marking tool. Requirements: Pattern pieces cut out prior to first session.